Life Sentence For Toronto Serial Killer Bruce McArthur - Joe.My.God. 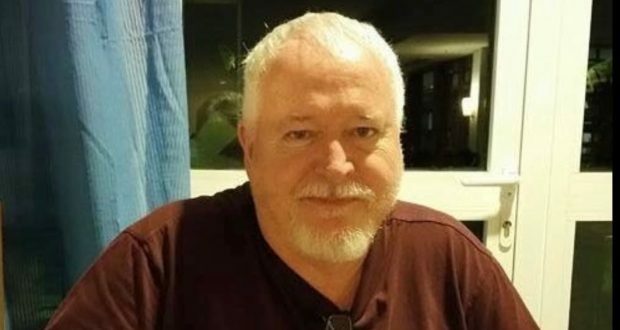 Serial killer Bruce McArthur will be eligible to apply for parole after spending at least 25 years in prison for the murders of eight men in Toronto, a judge ordered on Friday. McArthur, 67, will be 91 when his first chance at parole comes up. In his sentencing decision, Ontario Superior Court Justice John McMahon noted the gruesomeness of McArthur’s crimes, but said there is a “fine line between retribution and vengeance.” He also told the packed University Avenue courtroom that there is very little chance the former landscaper will ever be granted parole. Last week, McArthur pleaded guilty to eight counts of first-degree murder for the deaths of eight men between 2010 and 2017. Most of the victims, as well as McArthur himself, had deep ties to Toronto’s Gay Village neighbourhood.